Sometimes it seems like the utter purpose of dogs on this planet is to make people’s lives happy and joyful. By spending time with their pets, humans accumulate positive energy and love. And the level of loyalty and trust in this kind of friendship is unspeakable. Don’t worry, you’ve come to the right place and no, it’s not some blog about fluffy pals. This Red Dog Casino review is meant to show that the team of this gambling platform chose the same approach and all their dedication did pay off. Spending time with Red Dog will bring you much joy and happiness as well. And more importantly, it will bring you great winnings. Come on, we all know you’ll spend that money on your pet anyway. Red (who is a Dog, obviously) will greet you from the main page and will show you around. The red-and-white design will make the website tour even more enjoyable. What is especially noticeable about Red Dog website is its super smooth navigation and modern graphics. Rather convenient! 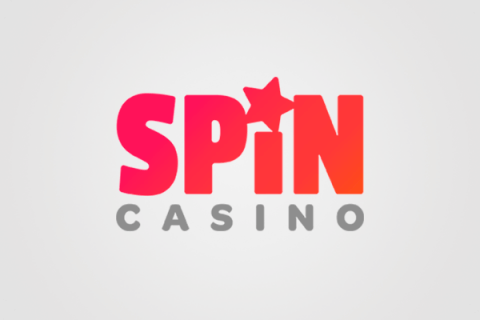 Code is valid once for new customers only and has a maximum cashout of 3 times the free spins amount. The Wagering Requirements for the offer are x50 the winnings. The games included: Slots, Real-Series Video Slots, Keno, Scratch Cards, Board games. Casino welcome bonus gives you a decent first impression of any online casino, so no wonder that many gambling platforms are trying to make it as appealing as possible. So how does Red treat his guest? Is the doggo welcoming and generous enough to catch your attention? 225% Welcome Bonus + extra 20% for Neosurf or BTC deposits. Sounds like a fruitful deal to us! Maximum cash out is 30 times the deposit which is significantly more than other casinos have to propose. Also, there is a wagering requirement, so be attentive. Let’s take a look at a more detailed list of all welcome bonuses, apart from the one stated above. All these bonuses are valid on the first 5 deposits upon registration. Game of the month is new, but already beloved Cubee. Apart from utter cuteness, he’s willing to present you a 125% bonus + 50 Free Spins or a 145% Bonus + 70 Free Spins. What is more, every player will get 20% for using Neosurf or Bitcoin. There is yet another super profitable offer which has absolutely no redemption limit and even no max cash out! Getting up to 160% on your deposit couldn’t be simpler. As usual, get an additional reward for using Bitcoin and Neosurf, this time – 25%. Red Dog belongs to RealTime Gaming family. If you’ve ever played RTG games before, you get an idea why it’s considered to be one of the best providers on the market. RTG is widely popular mostly because of the slot games and its team focuses their professionalism and energy on this type of casino games mostly. Plus, there is Visionary iGaming provider which supports the Live Dealer Games. What we find particularly awesome about RTG is the widest possible variety of slot games. Red Dog Casino updates its glorious games collection on a regular basis so their customers would always have an opportunity to experience new emotions and get even bigger winnings. Among the freshest slots, you can spot Fire Dragon, Cubee, Fish Catch, Wu Zetian, Naughty or Nice 3. A selection of popular games includes both new RTG masterpieces and good old classics, like Cash Bandits, Bubble Bubble, Achilles, Count Spectacular, Ritchie Valens La Bamba. We must admit, spotting such a wide variety of table games is a rare thing in the online casino world. But Red Dog gives you a chance to enjoy more than two dozen of the best table games in the industry. Check out variations of blackjack, roulette, and poker (for example, Caribbean Stud Poker, Pai Gow Poker, The Card Poker, Caribbean Draw Poker’); plus, there are Baccarat and Craps. Live Casino helps you to feel more ‘in a moment’ and it gives a real brick-and-mortar casino vibe. What a player has to keep in mind though is that they need a different live dealer online casino account and that Red Dog doesn’t regulate such games. 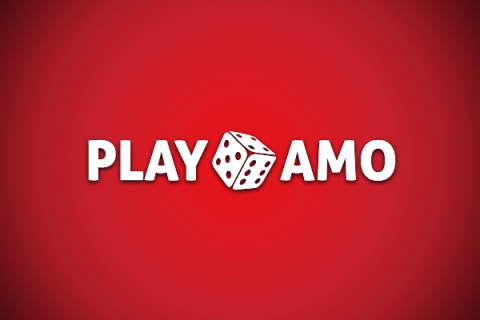 There is a mobile version that every player can enjoy on the go. 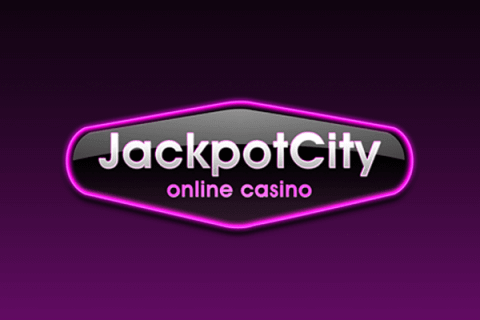 After all, any online casino understands that modern customers have hectic and ever-changing lifestyles and a mobile casino is an absolute must. Red Dog’s mobile version is created with utter meticulousness and care. Colors, platform navigation, user-friendliness – all of these top-notch and thoughtful features add up to the casino’s reliability. Red Dog Casino has a responsive website, so you can be sure that your experience of using it will go smoothly and hi-techy. We were fast to identify that Red Dog cares a lot about safety and security of their customers. So its team never fails to double check banking information to provide customers with the best and intact gambling experience. However, all in all, we must admit that Red Dog management’s requirements to players’ documents are absolutely reasonable and we couldn’t find any demands which would violate your utter privacy. So let’s get to the numbers. Payout options are slightly more limited. Visa/ MasterCard take around 3-4 business days, BankWire – up to 5 business days, Bitcoin is a super fast option with only 1-3 business days. Limits are the same for all payout methods – $150 – $2500. We’ve decided to test Red Dog Casino at full power, so we’ve deposited, played a bit, and withdrew some money (which was a pretty simple task, we must admit). So our impression remained beyond positive. Starting from the main page of the website and ending with the moment when a payout is sent to a bank account, we’ve found the experience to be fulfilling and enjoyable. There are some features that are definitely worth pointing out. It’s security (SSL encryption in particular), a wide variety of games (choosing between all of them is a real struggle), and a super friendly, professional, and helpful customer support team. The casino will provide a great experience to both rookies and competent players. So game on!